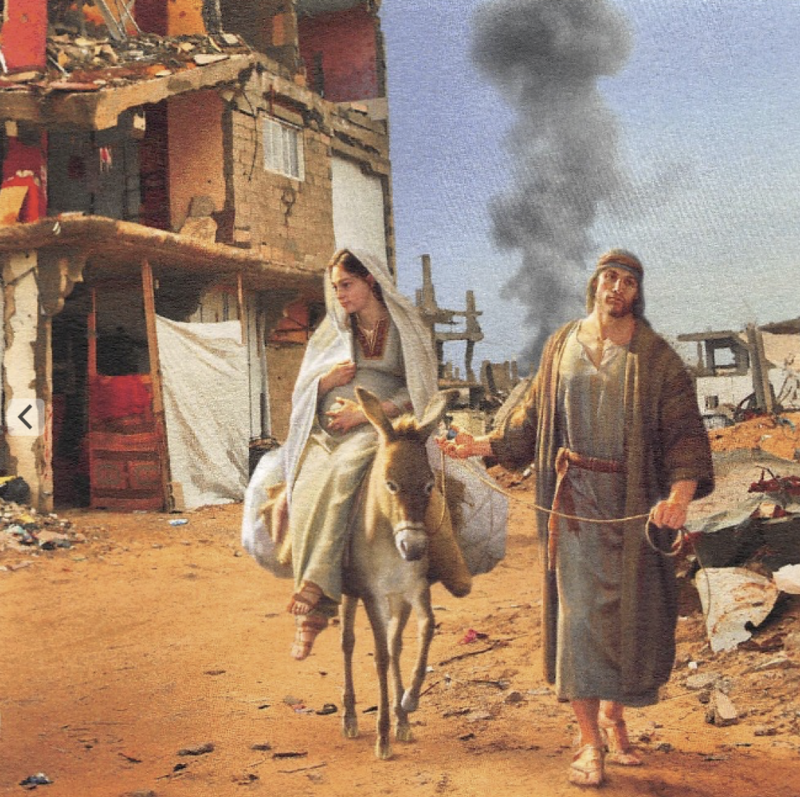 Thank you for your reminding me of the many kinds of marginalized people whom we should concern and help in various ways during When the Christ is born to this world. Personally, I also want to do something but it is not is to get permission from my superior. However, I believe it is possible if provident care of God permits. Now I just pray for the poor people and the special beloved people as like you by God.